Meddling doesn't even begin to describe this ghostly matriarch. Overbearing mother-in-laws have nothing on Nella Van Fleet—a deceased mother, who would do anything to end her son’s relationship. 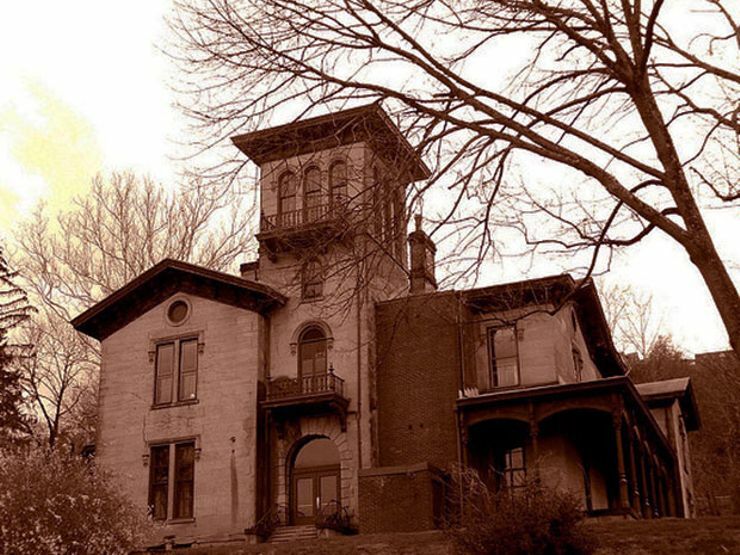 In Nella Waits, strange occurrences (footprints appearing in locked rooms, lights on in the attic) have haunted the old Van Fleet mansion ever since it’s matriarch passed away. But when Nella’s son Jay brings his new love interest Lynnette to the family home, the benign paranormal occurrences turn deadly as Nella tries to snuff the life out of Jay’s current flame. Marlys Millhiser’s chilling supernatural thriller serves as an eerie warning: Get on your mother-in-law’s good side—even if she’s dead. 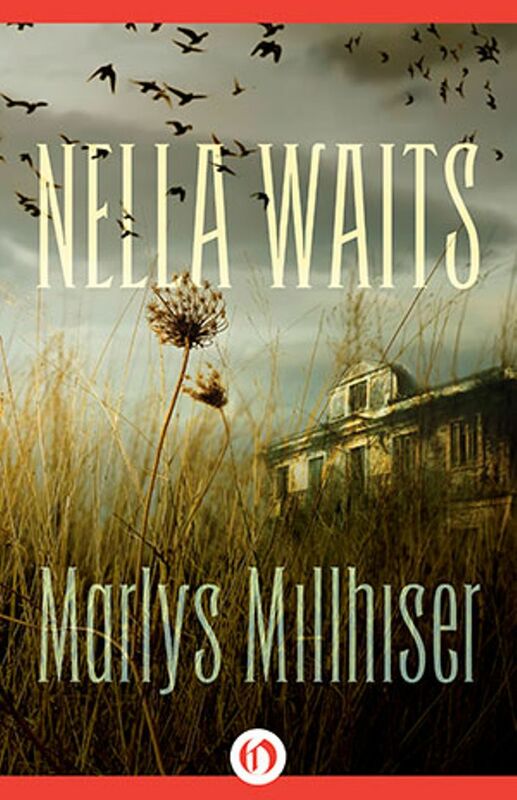 Read on for an excerpt of Nella Waits, then download the book on Amazon, Barnes & Noble, and iTunes. The screaming air tried to smother her. It crawled down her throat. She found it hard to breathe. Her body writhed with heaving spasms that could not reach her clogged throat as her esophagus attempted to rid itself of the strange foreign matter. Lynnette didn’t realize she was on the floor until Jay bent above her. He made swimming motions with his arms as if he were trying to reach her through water. His lips moved, but she could hear only the screaming air in her head. She could feel her own fingernails clawing at the skin of her throat but was unable to control them. Hymie’s shaggy head wavered above her. She felt herself being lifted. None of his body heat penetrated the cold surrounding her. The room rushed by at crazy angles, upside down. Lynnette knew Hymie was running but couldn’t feel the jostling. In the hallway the faded flowers on the yellow wallpaper seemed to writhe and twist as she did. The staircase in the entry hall swept by and they were outside. She caught a glimpse of darkness with stars in it before blackness weighted her down. I’m going to die. The wild writhing of her body slowed and then ceased. But the choking pressure was suddenly torn from her. Burning air returned forcibly to her throat and lungs. The screaming stopped. The blackness lifted. Hymie lowered himself to the ground, still holding her. Sweat dripped from the end of his nose. Jay stood beside them looking back at the house. Hymie rocked his body as Lynnette cried and gasped. His heavy hand kneaded her back. “How did you know what to do … to come here?” Jay asked weakly. “Bugs stop here. It’s all right now, Lynn.” Hymie rolled her back against his chest making soothing noises. But when she looked up, he too was staring at the house. “Something like what?” Hymie asked. Lynnette could feel his body shudder beneath hers. “But what was it? What happened?” She tried to regulate her heartbeat, but everything seemed out of rhythm. The effect was sickening, frightening. Want to keep reading? Download Nella Waits on Amazon, Barnes & Noble, and iTunes.